Why is it important to have meaningful names. 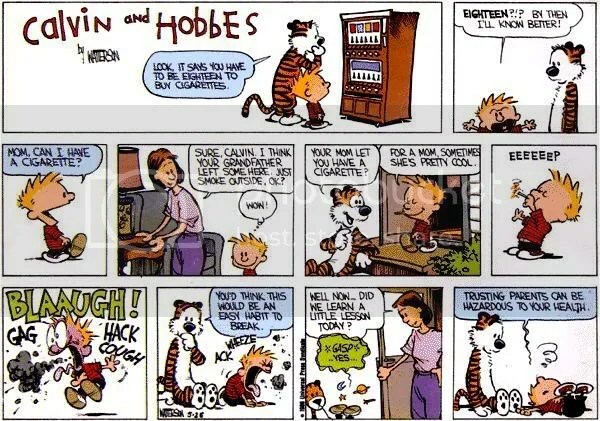 Trusting parents can be hazardous to health. Why it is important not to state the real truth. How to spice up life. Most websites will force you to register before you can access reports/reviews on it. Why? Many blogs do not allow you to comment unless you are a registered member. Why? 1) They will practically force you to give your phone number. 4) Finally every 30 minutes they will send you an annoying SMS or call you at awkward hours. 1) Purpose defeated: I will only give my defunct alias email custom made for all these stupid subscriptions. 2) It is painful for me to go through all these steps just to download a stupid file or read a stupid article. bad mood = hate the content. 3) In Internet your popularity spreads by sharing. If you love an article/video/photo, you will email the link to 100 others and so on. But I will expose only enemies to an agony of registration. So one request to all the website/blog owners. Ask for identity only when required. Do not go against the free spirit of internet. How long does it take to give an online transaction order? 3)	7:00: Still trying to transfer 20k from Citibank to sharekhan. Website was very slow and it ultimately crashed. 4)	9:30: Still I cannot see money in my account although it has been debited from my bank. Call up customer care. 5)	9:40 still waiting for the call center guy to answer my call. a. Search left and right in the website to get a clue of what transactions have happened. But apparently sharekhan keeps no history beyond 24 hours. b. Called up customer care and again an endless wait. 8)	It is tough to communicate over phone when the disinterested call center guy cannot speak legible English/ Hindi/ Marathi. But still manage to sit with him and get the record straight. The 130,000 Debt was due to the book keeping error of the portal and shall not be rectified till the end of the working day. Apparently maintaining a sane account is too much to ask for. I lost 4 man hours waiting for the website to load and the customer care to pick up the phone. read my previous product bashing.